Making the choice to move to senior living community can be very difficult. 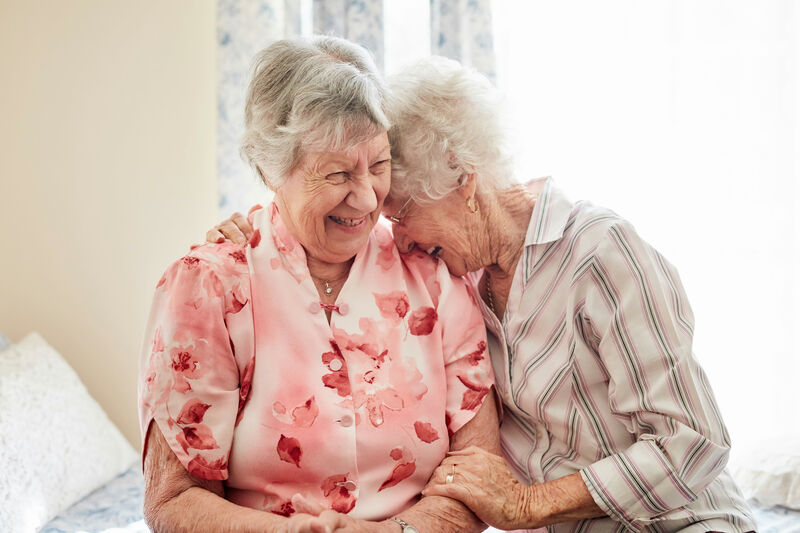 Our one-of-a-kind, award-winning Personal Preferences program was developed to help ease our residents’ transition to their new home, honor their individuality, and ensure their days are filled with as many meaningful and highly personalized activities as possible. Whether it’s the way they would like their care services delivered, or a special life experience, our Personal Preferences Coordinator is on hand to help facilitate those services and programs for our residents. On the day of arrival, our Personal Preferences Coordinator will provide an in-depth tour of the community and introduce newcomers to the helpful staff and the friendly residents that will become their new friends in the days ahead. After this, the Coordinator’s responsibility changes to one of seeking out “wow” moments for each resident based on their interests, life experiences, and the way each resident likes to spend their day. 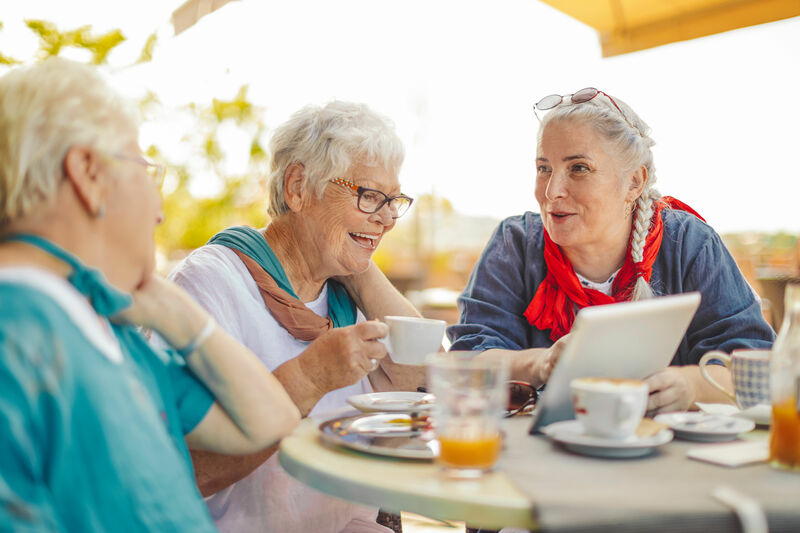 Illuminations is a program pioneered by BPM that was designed to aid in the transition between assisted living and memory care by providing participants with enhanced opportunities for individual accomplishments and building strong social networks with peers. Research has proven that individuals with an active social network exhibit a slower rate of memory decline. Unique Signature Programs at Regency Park are unlike any other.